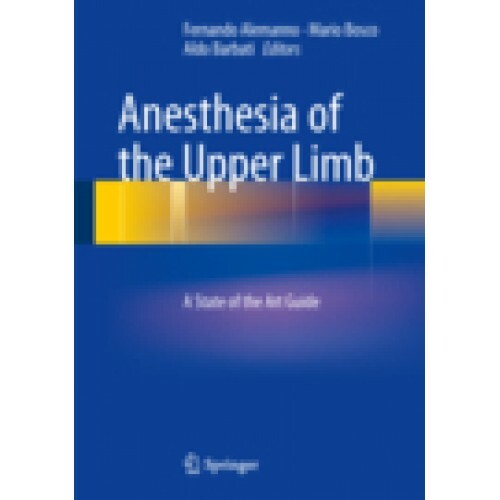 Autor: Alemanno, F.; Bosco, M.; Barbati, A.
Loco-regional anesthesia presents definite advantages in almost all surgical branches, since it couples a perfect anesthesia with a long postoperative analgesia. This discipline is constantly developing thanks to new drugs and new techniques. In the last decade the advent of ultrasound guided regional anesthesia has extended the study from the anatomic room to the virtual but real “in corpore viri” ecographic image thus increasing the success rate of this type of anesthesia. Together with electrostimulation, it has definitely increased the success rate of loco-regional anesthesia.